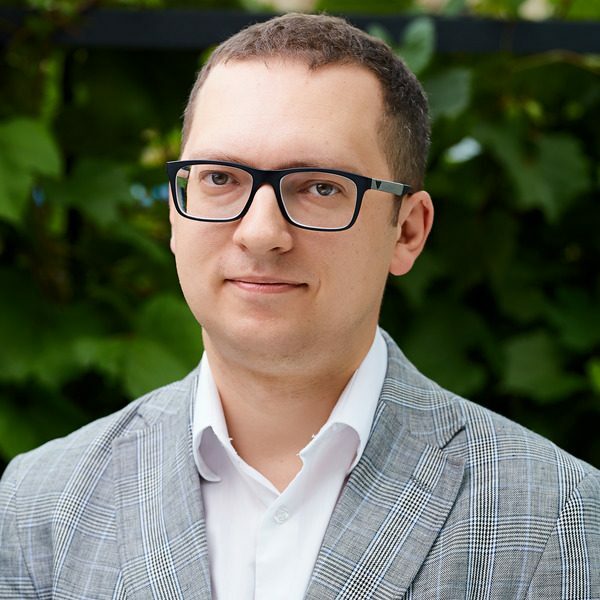 Dr. Adarichev graduated from the Donetsk Medical University in 2006, and soon after completed his clinical studies and internship in Family Medicine. Dr. Adarichev furthered his post-graduate studies in Cardiology and Rheumatology at the Donetsk Medical University, where he taught Cardiology, Rheumatology and Hematology to English-speaking students. In 2012, Dr. Adarichev received his Ph.D. degree in Cardiology specializing in Ischemic Heart Failure. He is credited with over thirty scientific papers, and speaks fluently English, Russian and Ukrainian.